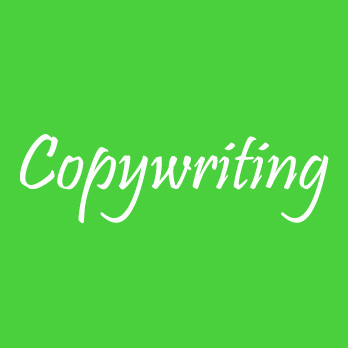 Do You Need SEO Copywriting Services For Your Business? SEO optimization is essential for any effective digital marketing campaign. Boosting search engine ranking requires much more than excellent content and that is why you need the talented and experienced SEO copywriters from IWriteEssays. Our in-house writers have mastered the skill of SEO copywriting and are ready to provide our clients with high-quality SEO infused content. Use the order form below to request out SEO copywriting services. Find Freelance SEO Content Writers For Hire. Our freelance SEO copywriters for hire will help you dominate search engine rankings. Our writers will help you write creative SEO content first. Many writers have trouble learning the SEO skill, hence producing mediocre content for their clients. At IWriteEssays, we ensure relevant keywords are used in the right density, by undertaking the necessary research, to boost ranking in search engines. We understand the importance of SEO copywriting in boosting sales and maintaining relevancy for any company. Therefore, it is our major goal to write creative SEO content to make our clients authorities in their various fields. Our team of competent SEO copywriters crafts appealing headlines which are easy to find for search engines and the target audience and place relevant keywords and phrases throughout the copy while creating a compelling call-to-action button to persuade readers to click. Looking For A SEO Content Writing Services?